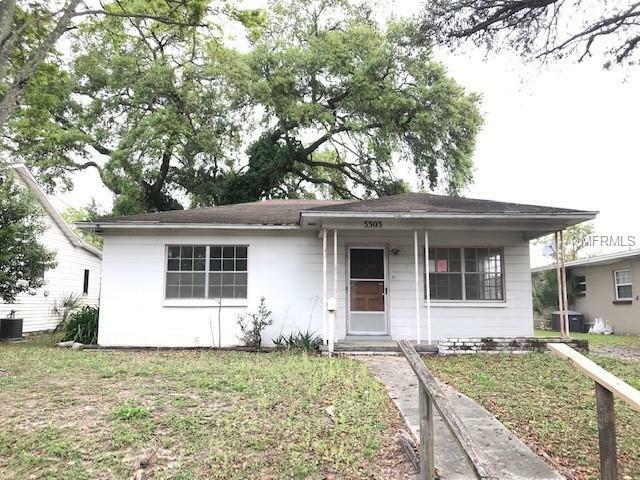 Perfect Tampa Investment Property!! 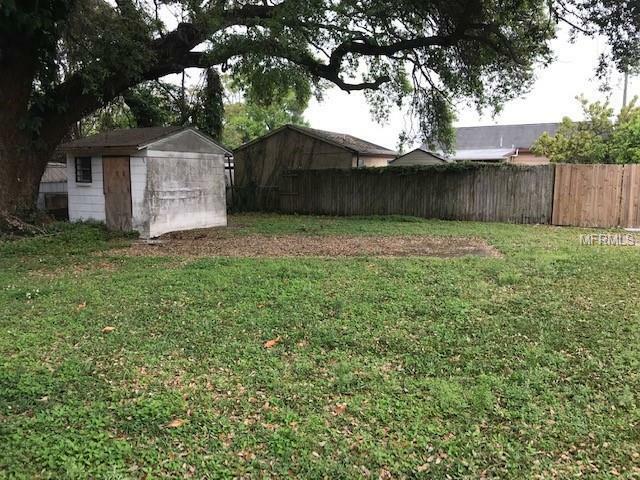 This property is in the perfect location close to the I275 on ramp and just steps from N Dale Mabry and the brand new Midtown development being built. Block home that sits on an elevated lot, so no fear of flooding! 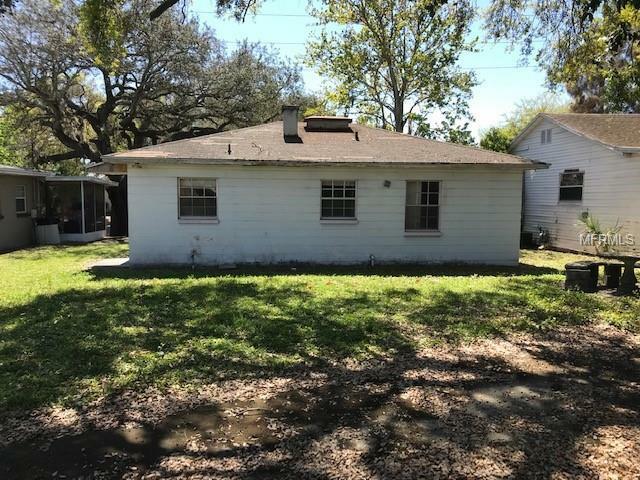 This property will need a full rehab and is a perfect opportunity for first time house flippers or investors!